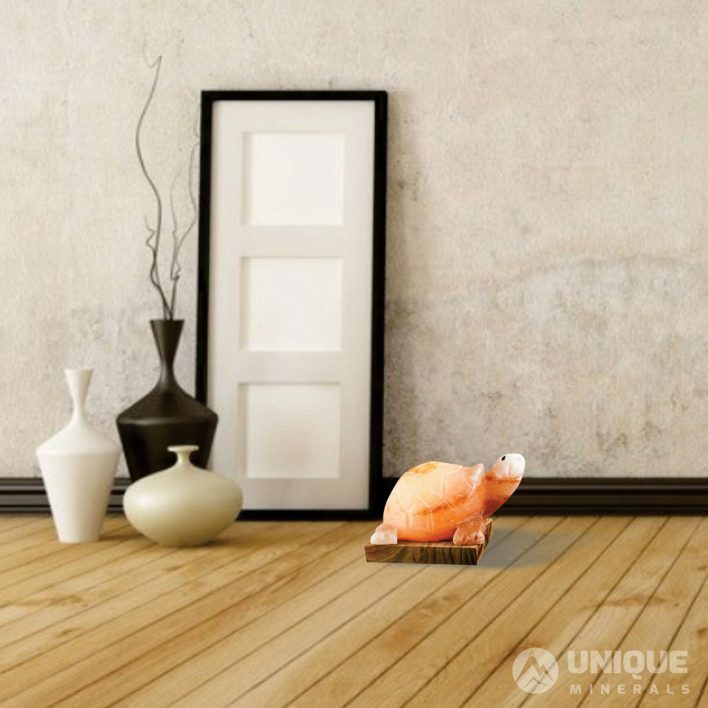 Natural Salt lamps, Himalayan Salt Lamps from Pakistan or Himalaya Salt Lamps are often referred to as a product for home décor. 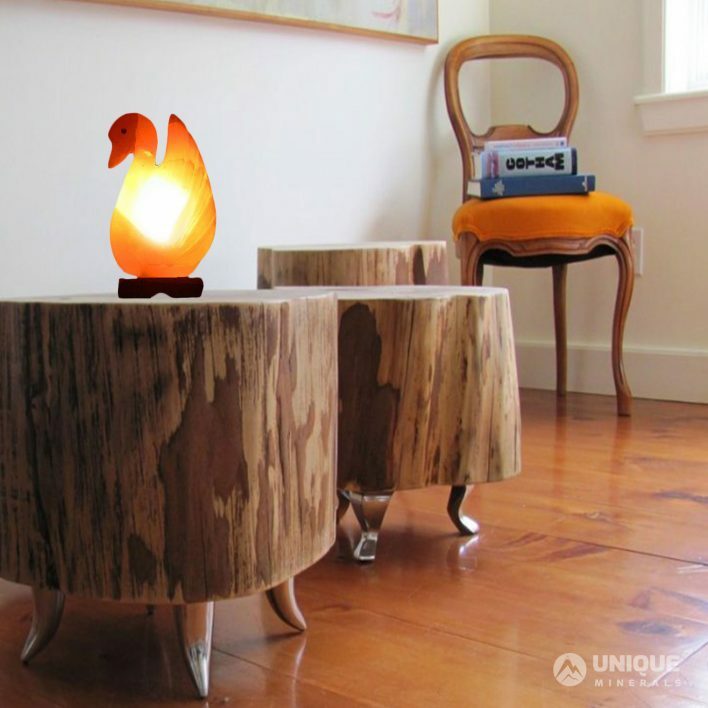 However, there is much more to these lamps that meets the eye. 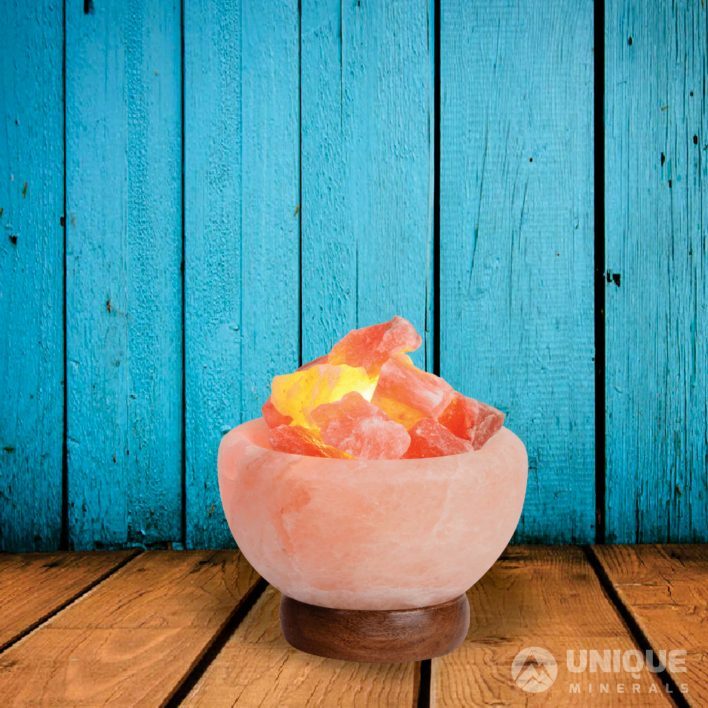 Although the salt lamps do provide a mesmerizing feeling when looked at, but the process of ionizing is not known to many. 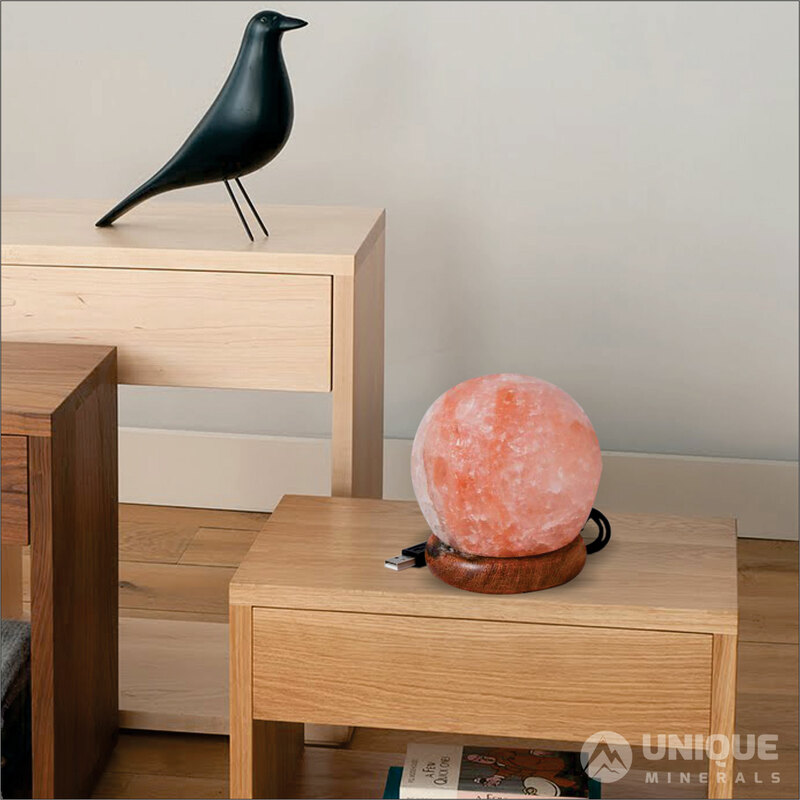 Natural Salt lamps, Himalayan Salt Lamps or Salt Lamps have many benefits related to health. 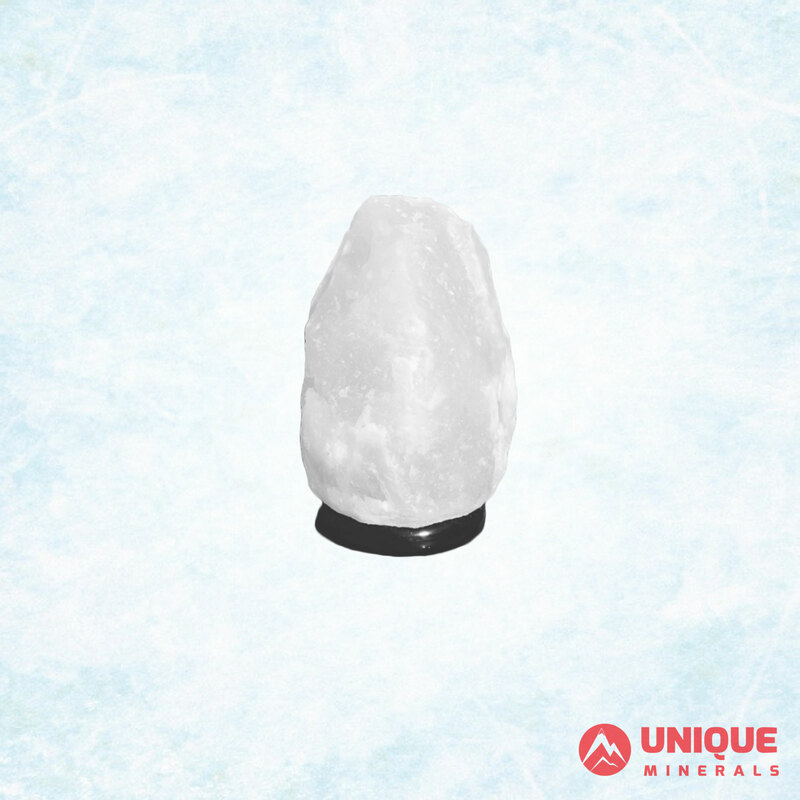 The process of ionizing includes the release of ions from these lamps to neutralize the harmful effects of positive ions present in our surrounding environment. 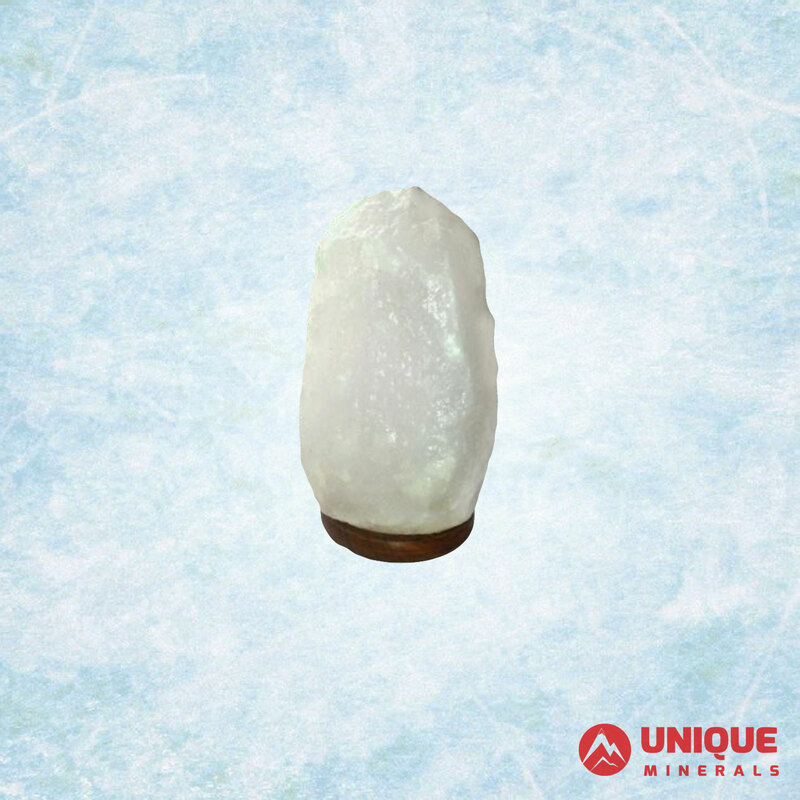 This process cleanses the air by eliminating the harmful elements from it. 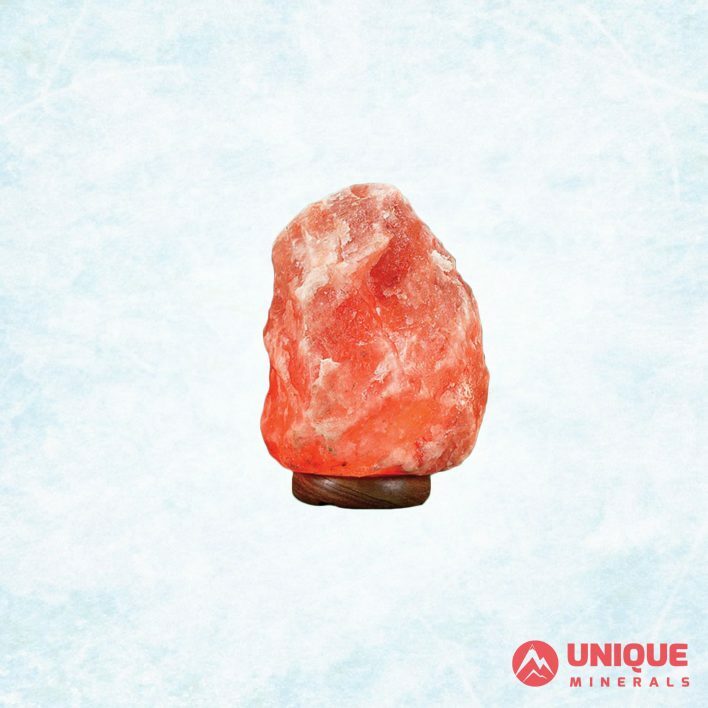 In addition, salt lamps have ability to cure allergy and asthma problems. That is why the salt inhalers are also used to address similar problems. 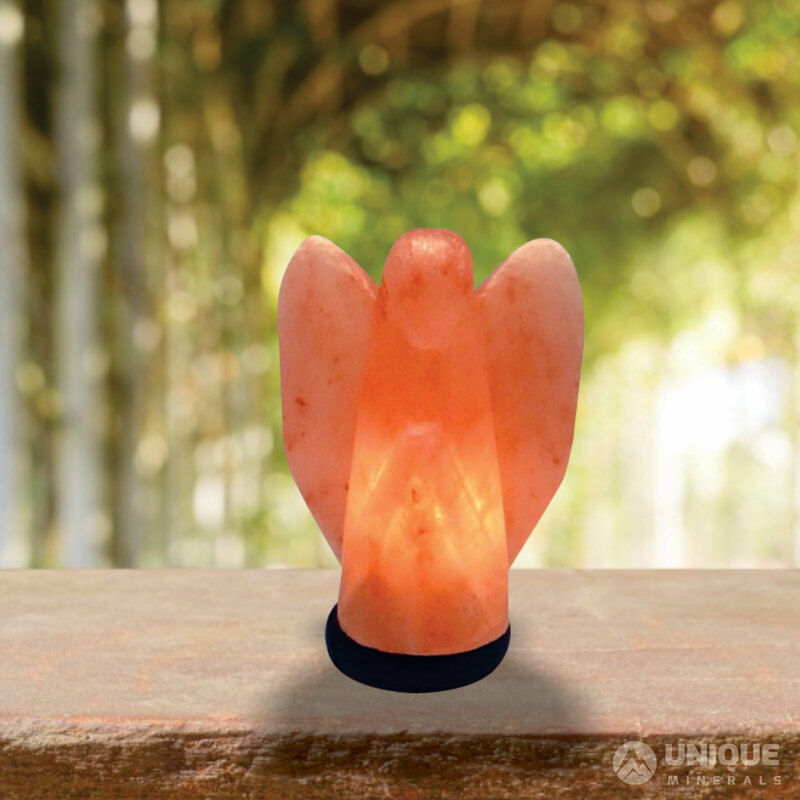 Other benefits of salt lamps related to healthcare include a better sleep and the provision of enhanced energy levels. This is because of the process of neutralization as the ions released from the modern scientific gadgets are neutralized by the ions emitted from the salt lamps. 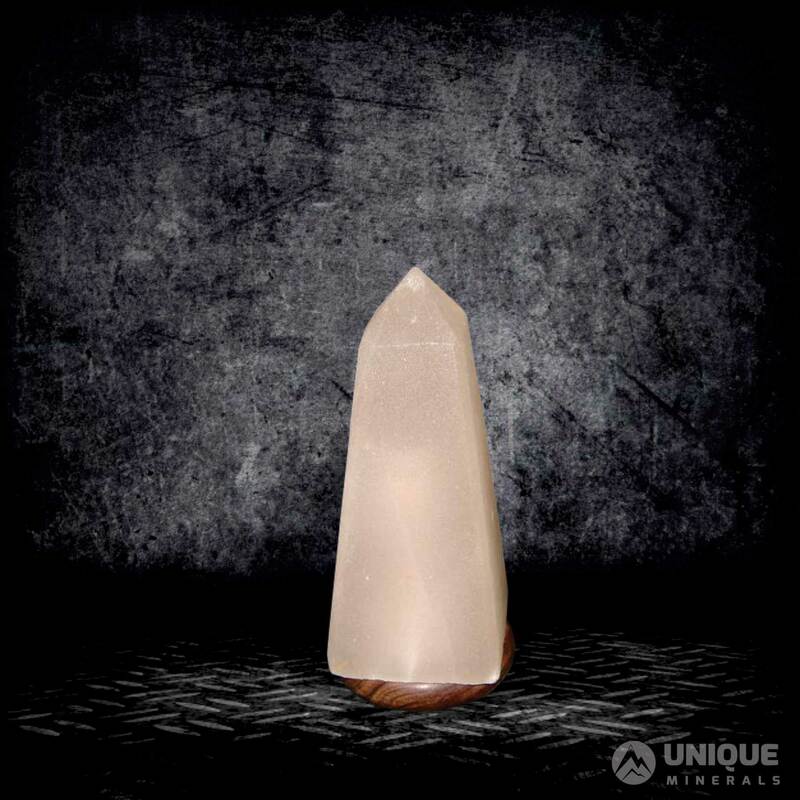 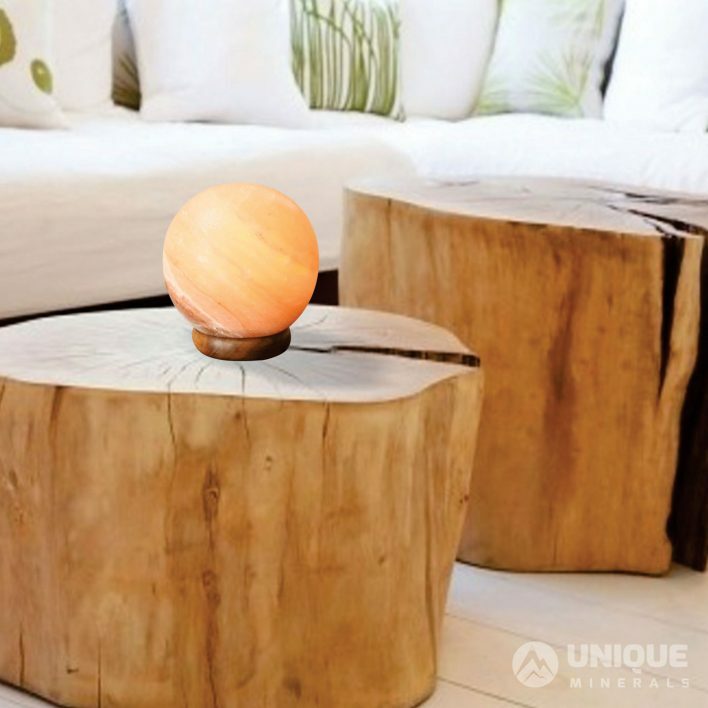 There are different types of salt lamps that include natural, geometric, hand carved and USB salt lamps. 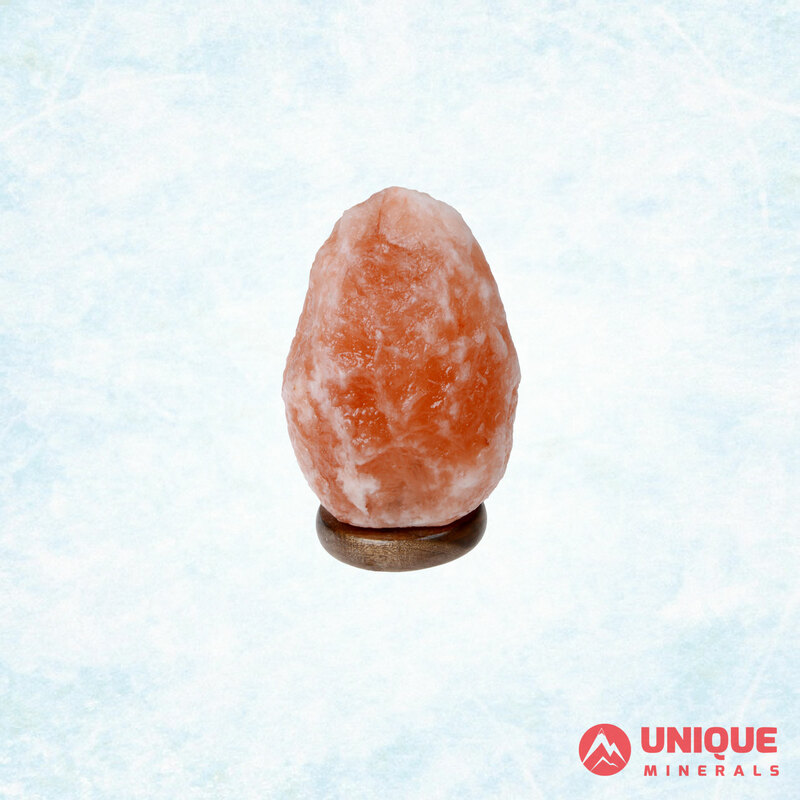 Natural Salt lamps, Himalayan Salt Lamps or Salt Lamps are engineered with the help of machines. 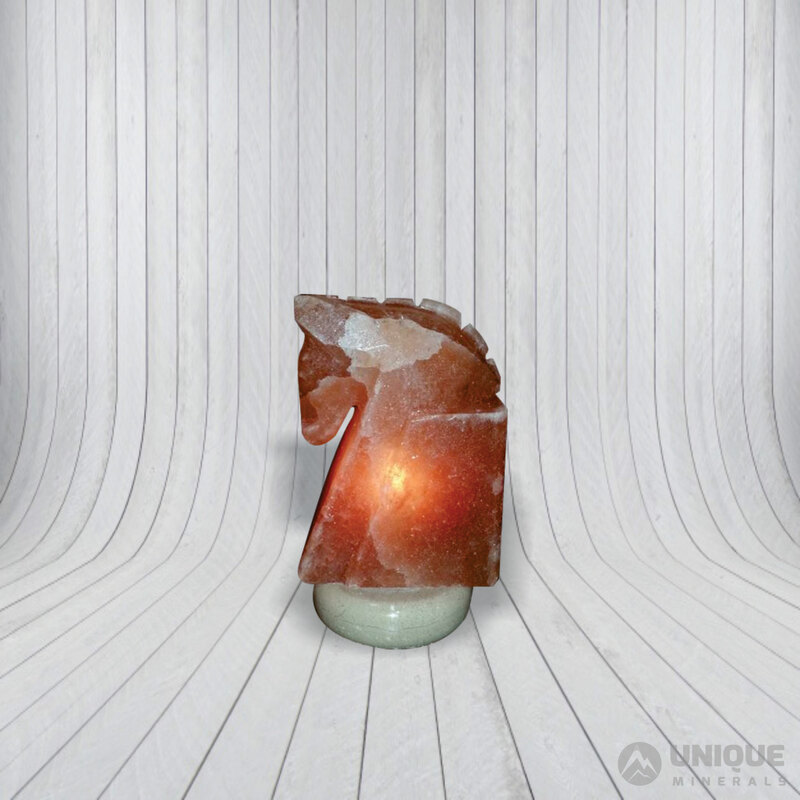 These Himalaya Salt lamps from Pakistan have the best designs among all types of salt lamps. 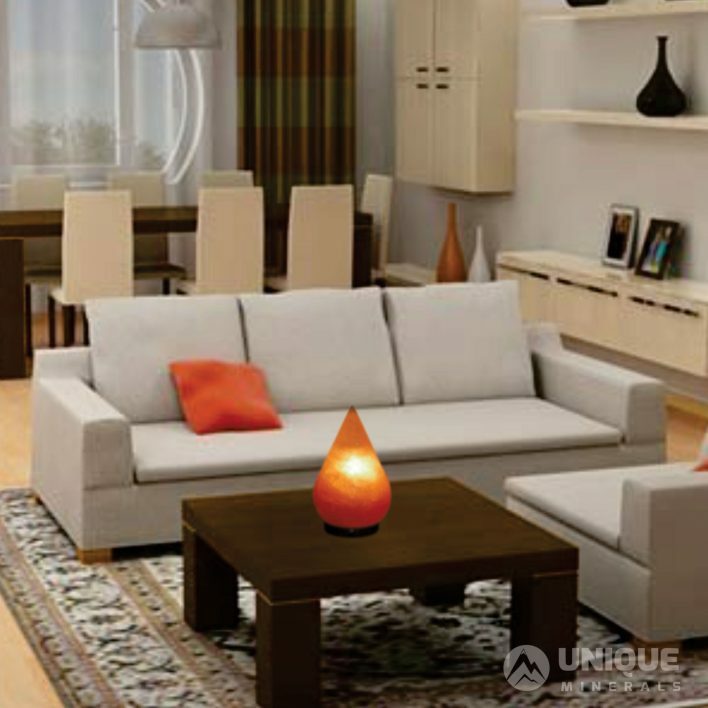 They are designed according to the various specifications and attractive designs that add to the interior beautification of your house. 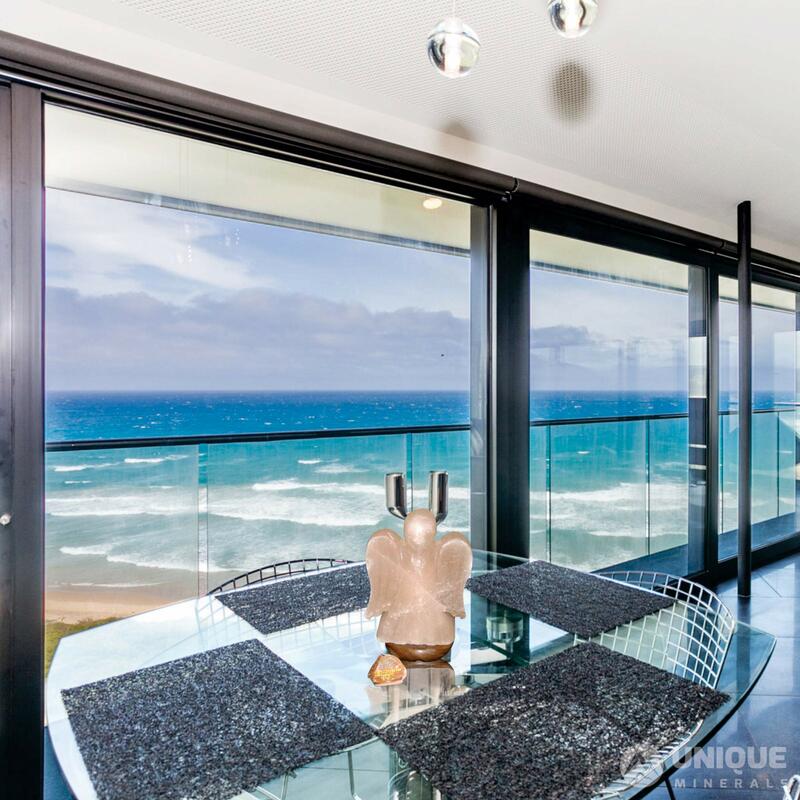 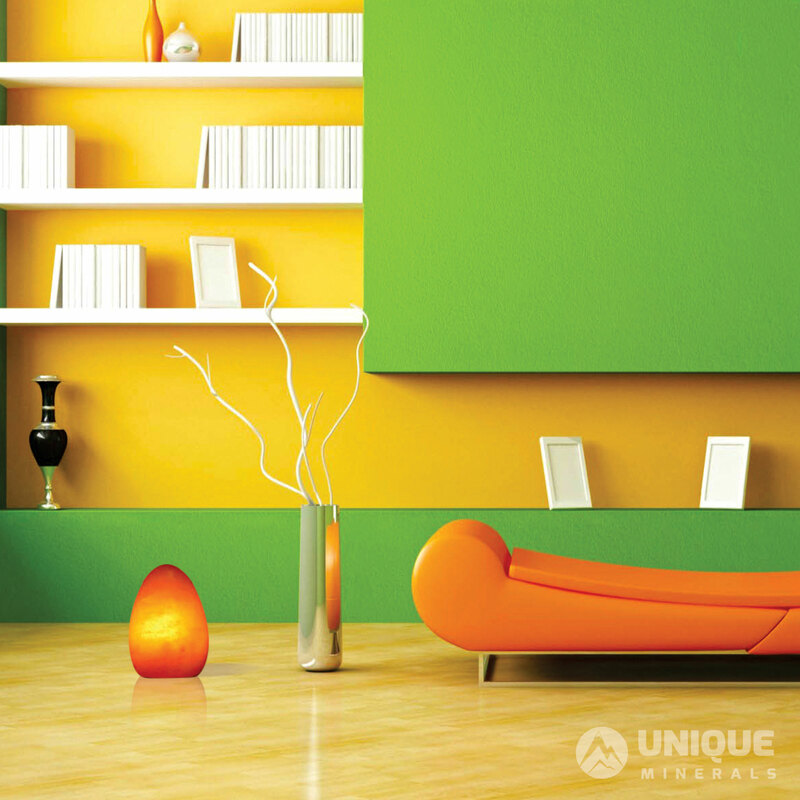 Therefore, the designs are aesthetic and provide a variety of catchy options to choose from. 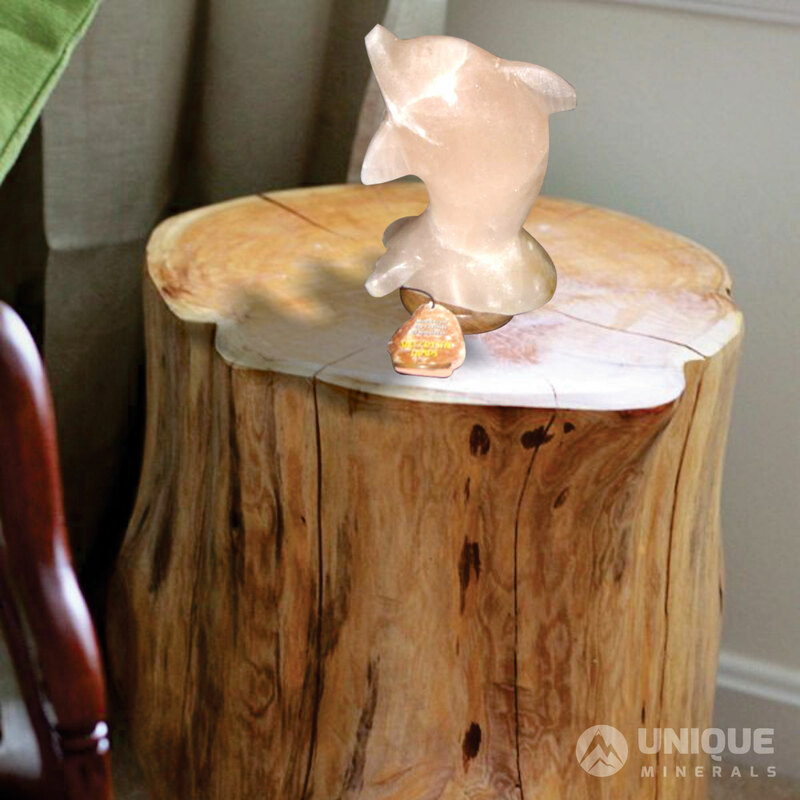 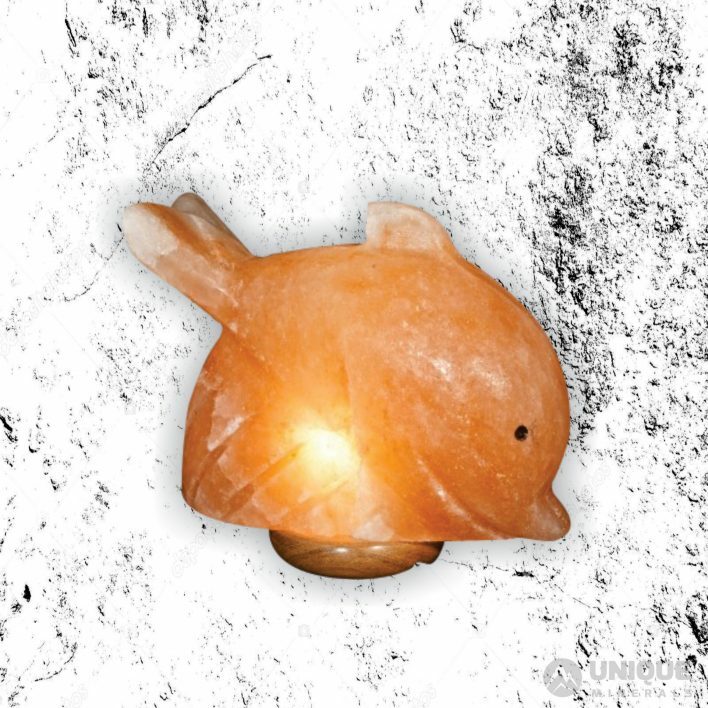 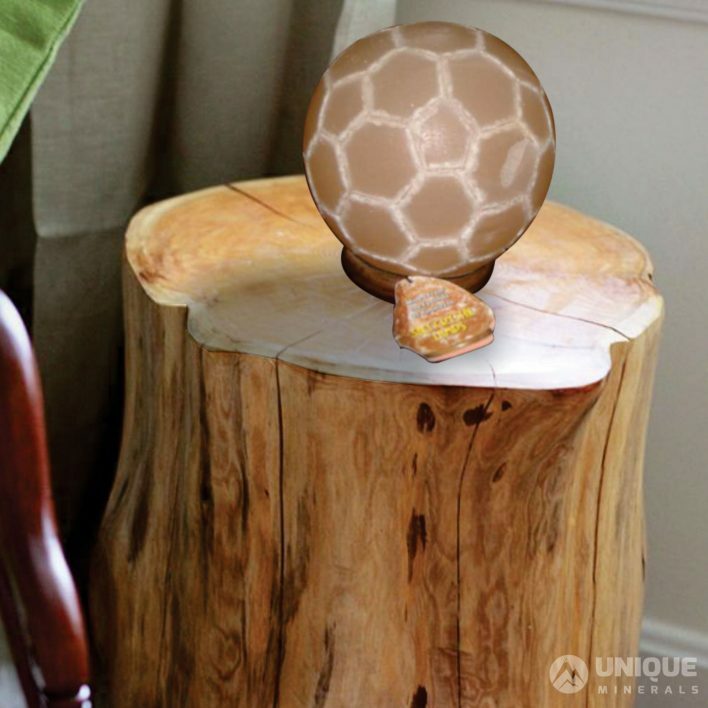 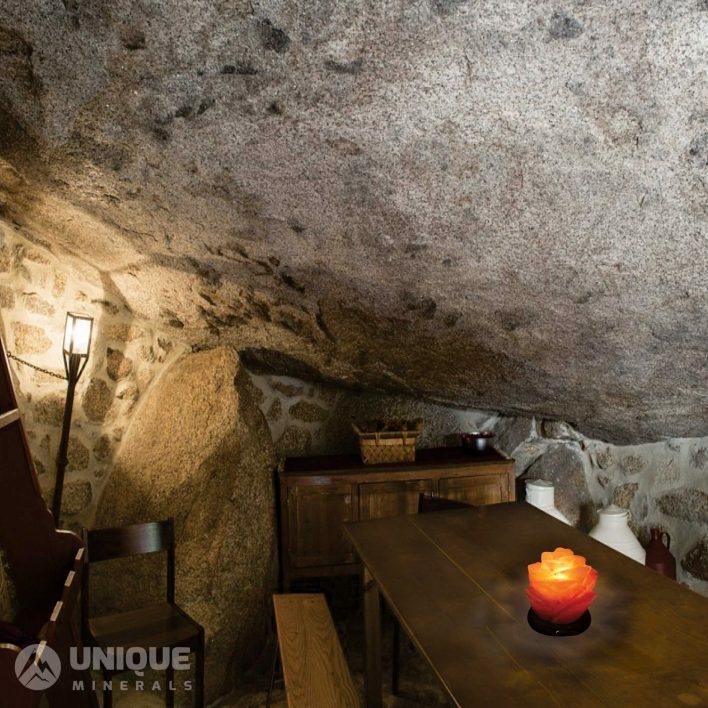 The hand carved salt lamps depict true effort and creativity. This is so because the greatest amount of effort and skill is required to carve something elegant. 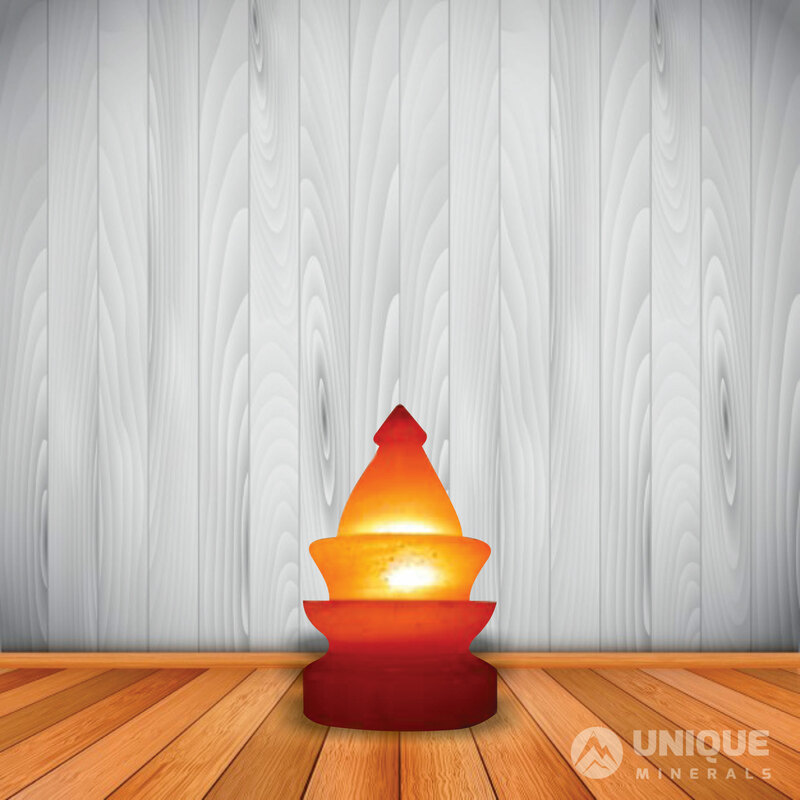 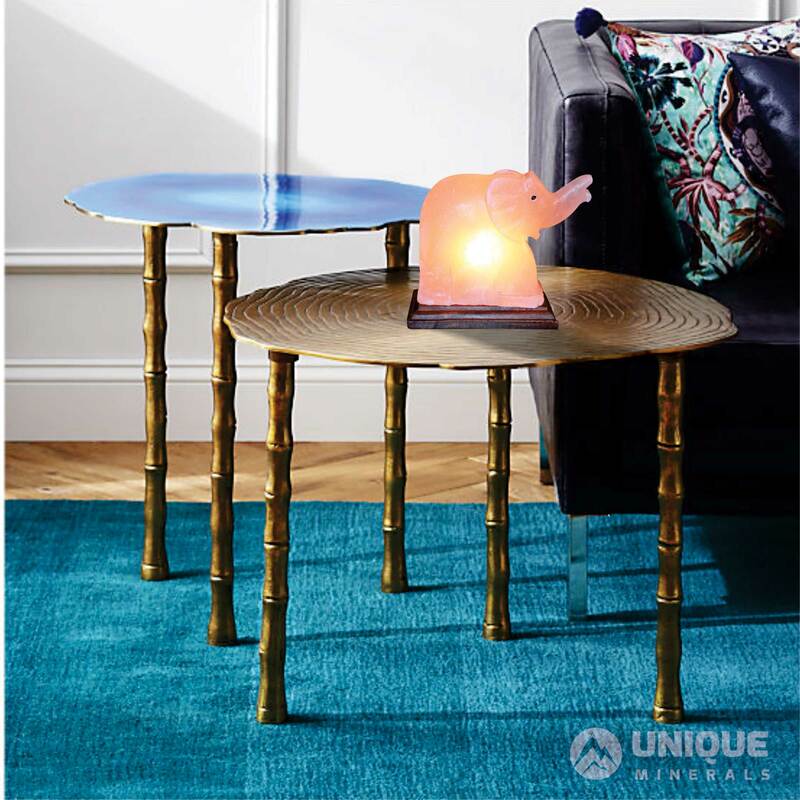 Highly skilled professionals are involved in crafting of these lamps. Natural salt is carved into different aesthetic designs as per customer’s requirements. 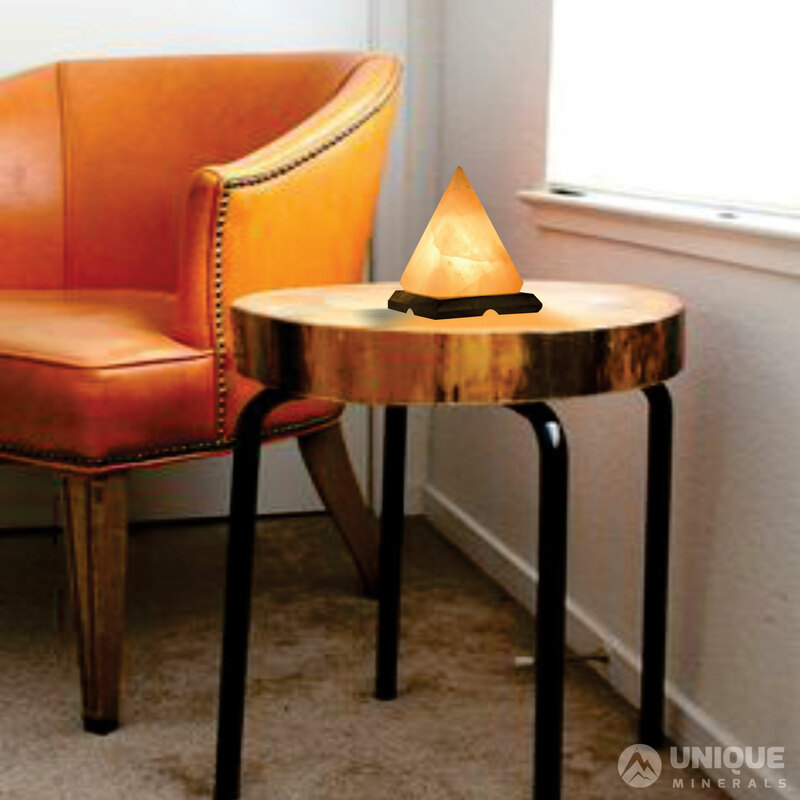 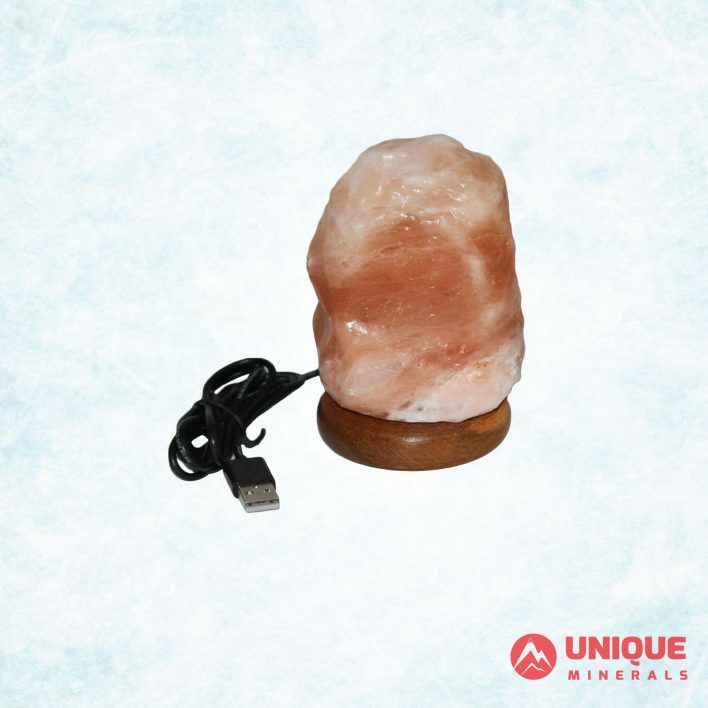 The USB salt lamps are meant to be attached to your gadgets like laptop or other computer systems. 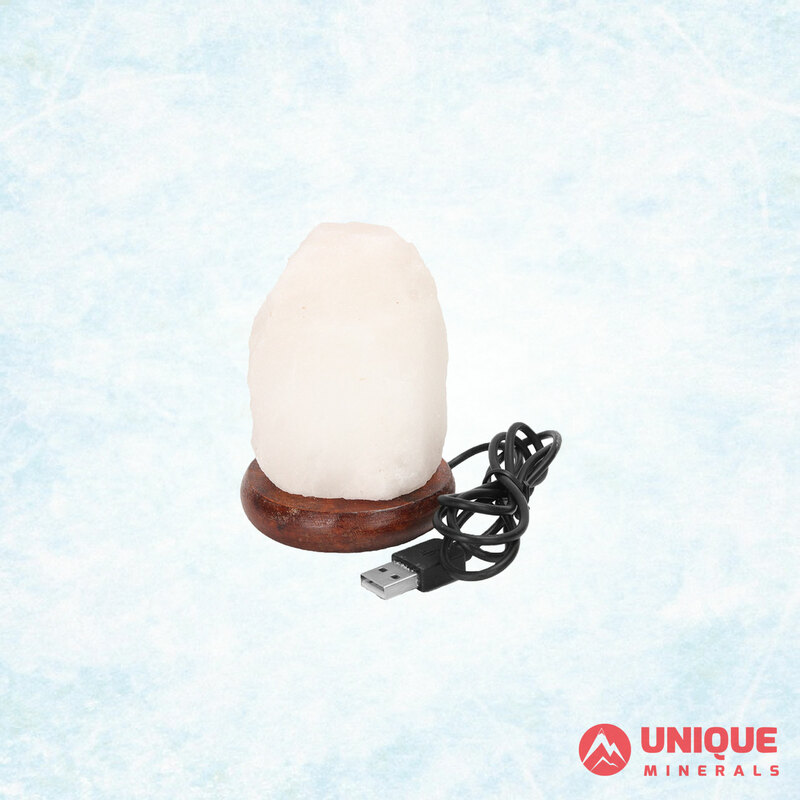 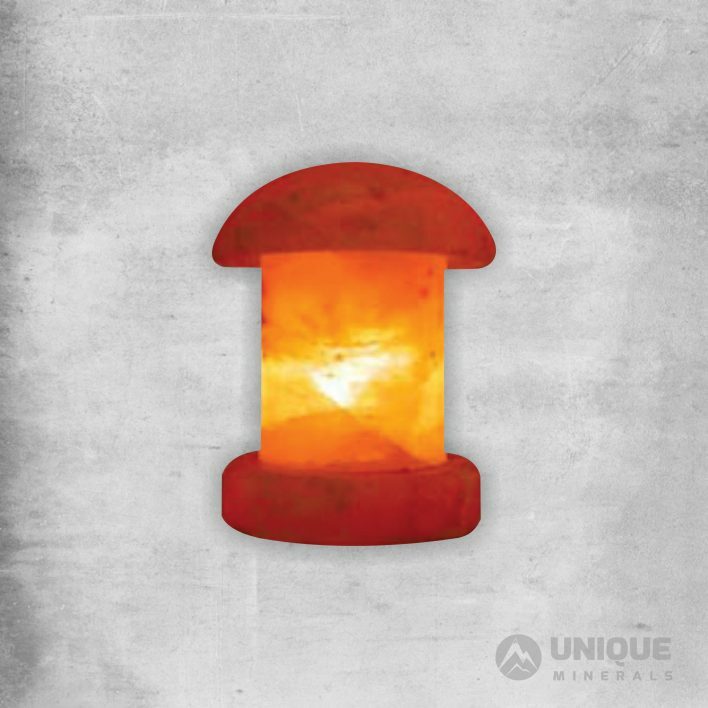 As these gadgets emit a considerable amount of radiations that have an adverse impact on the humans, the USB salt lamps neutralize the effect of these radiations. 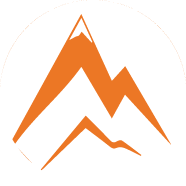 Yes, Unique Minerals Pakistan is leading Himalayan salt lamps exporters. 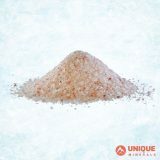 Fill in the contact for your bulk order quotation today.